And after a little break, the 20,000 Words Podcast is back! 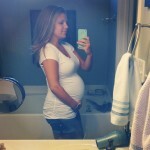 I recently announced on social media that we are expecting our second baby, so I needed a little time to catch my breath and get through that first trimester. I’m now feeling much better and ready to jump back into some thought provoking and inspiring conversations. 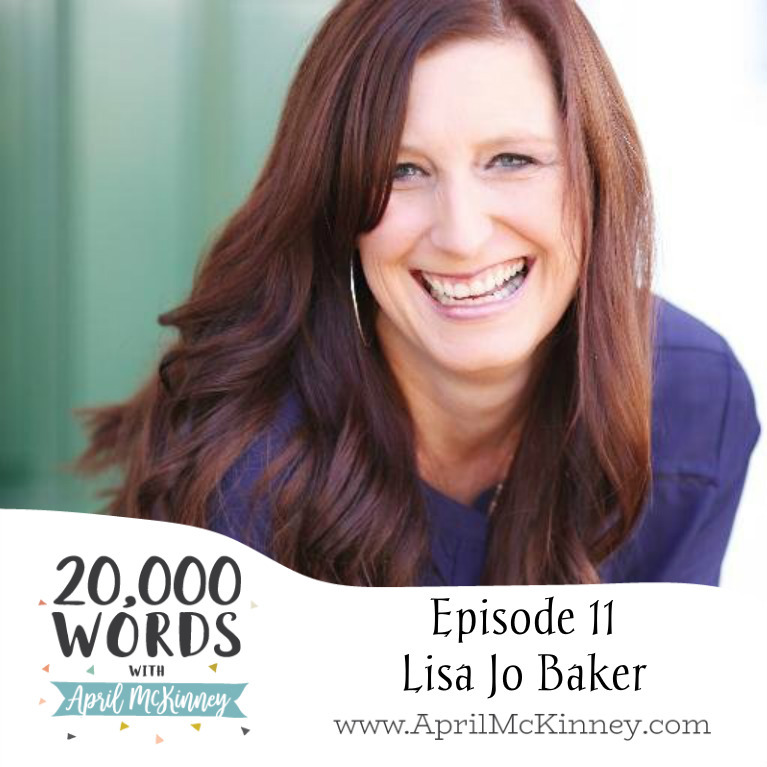 I am thrilled to introduce you to (if you don’t already know her) to Lisa Jo Baker. Lisa Jo is an author and speaker who has just released her latest book all about friendship, called Never Unfriended. We explored this topic to the fullest in our discussion. I even shared with her struggles I have had with friendships, and she had some amazing advice and insight about cultivating real friendship. Turns out it’s not all about how wonderful of an entertainer you are, but more about the state of your heart and willingness to let people in. Not only is she wise, but she was also so fun to talk with! I have no doubt you will benefit from listening to her on this episode and definitely grab a copy of her new book anywhere books are sold. Epsiode 10 is here! I know, I’m late to get this one out, but I promise there is a good reason that I’ll share in the coming weeks. Anyhow, I am super excited to share my conversation with Erin Loechner, design blogger and author of Chasing Slow. I actually can’t put her book down, it’s challenging and entertaining, and her style of writing really captures your attention. Erin and I chatted about her own story leading up to this book, her husband’s diagnosis, how they live minimally, design tips that anyone can benefit from, and their recent adoption journey. If you haven’t heard of Erin, be sure to follow her on instgram and check out her amazing design and lifestyle blog, Design for Mankind. Such a talented gal, with a unique perspective on living life in the slow lane. Enjoy! 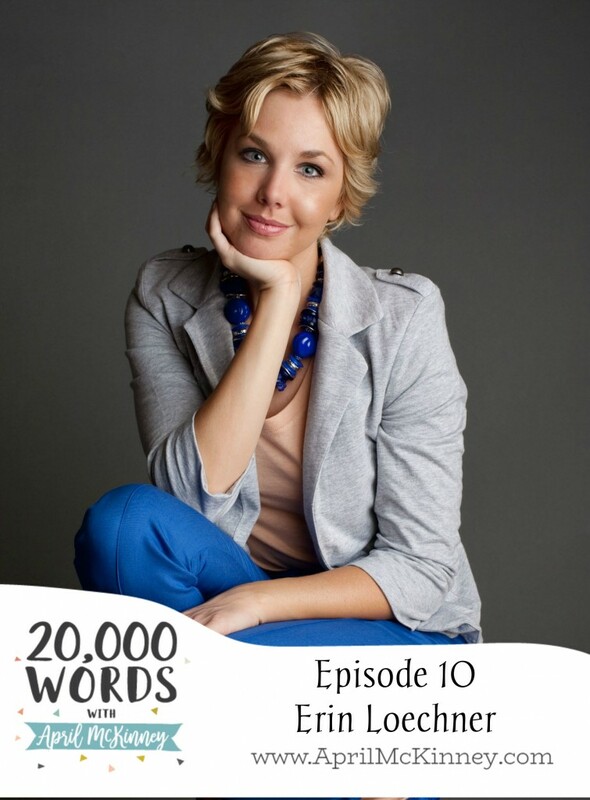 Epsiode 9 of 20,000 Words is with Kelly Balarie, author of Fear Fighting. I absolutely loved talking with Kelly, and I could relate to her so much. I definitely struggle with anxiety and fear, more in some seasons than other, and Kelly is passionate about seeing women set free from the chains of fear. 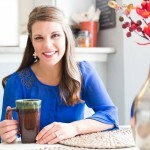 Kelly blogs at Purposeful Faith and you can purchase her book here. We’ve made it to Episode 8 of 20,000 Words, and this week’s guest has such an interesting story! Nicole Weider is an author and speaker as well as a former model, she has actually done work for Maxim magazine and Victoria Secret. We discussed how after living the “Hollywood lifestyle” for a while she felt very unfulfilled and had some interesting experiences that eventually lead her to the Lord. 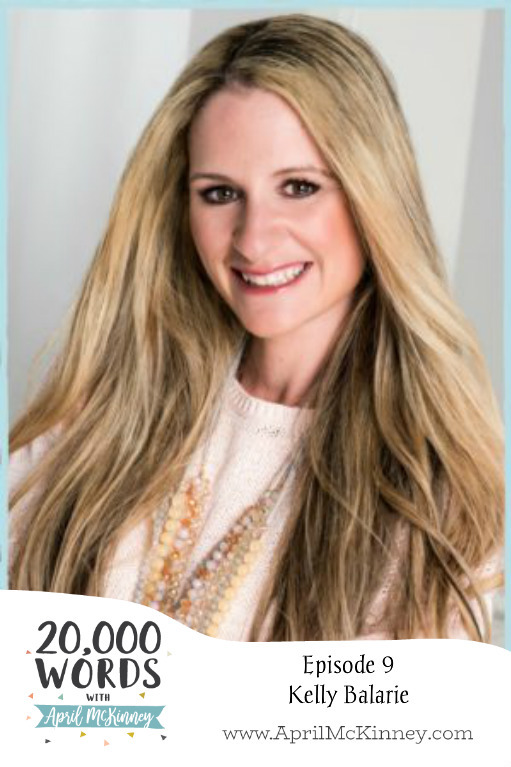 She is now married with a son, and she spends much of her time inspiring young girls to remain true to themselves and seek Jesus through Project Inspired in the midst of all of the mixed messages our culture sends to young women. I had lots of questions for Nicole, as you can imagine, and she was happy to fill me in. She even shared some her favorite beauty tips at the end of our conversation. If you have any young girls in your life, be sure to share this episode with them! Check out Project Inspired and Nicole Weider and be sure to follow her on Facebook and Instagram as well! Click the audio file below to listen. P.S. Another new episode will be out next Thursday with Kelly Balarie, since I had to skip a week last week! 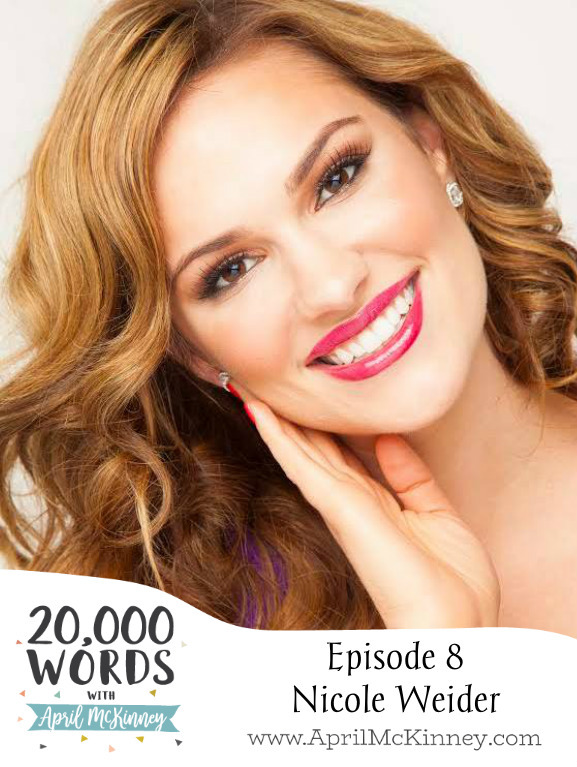 My guest this week on the 20,000 Words Podcast is the beautiful, Kacey Hagerty. You may recognize her if you live in the Nashville area from WSMV – Channel 4 News. She is a correspondent for Today in Nashville airing weekdays at 11am. I met Kacey when I was doing weekly cooking segments on Channel 4 a couple of years ago. She is so sweet, and I immediately picked up on her love for the Lord, as you will hear in this episode. She shares what real life is like for her despite her “glamorous” job, as well as how she stays grounded in who she is in Christ, regardless of her career in the public eye. We had such a sweet conversation, I think you will be refreshed and encouraged. Click the audio link below to listen!